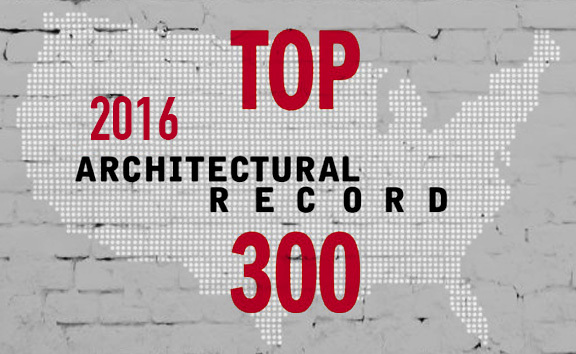 Massa Multimedia Architecture is honored to be named one of the Top 300 Architecture Firms by Architectural Record. 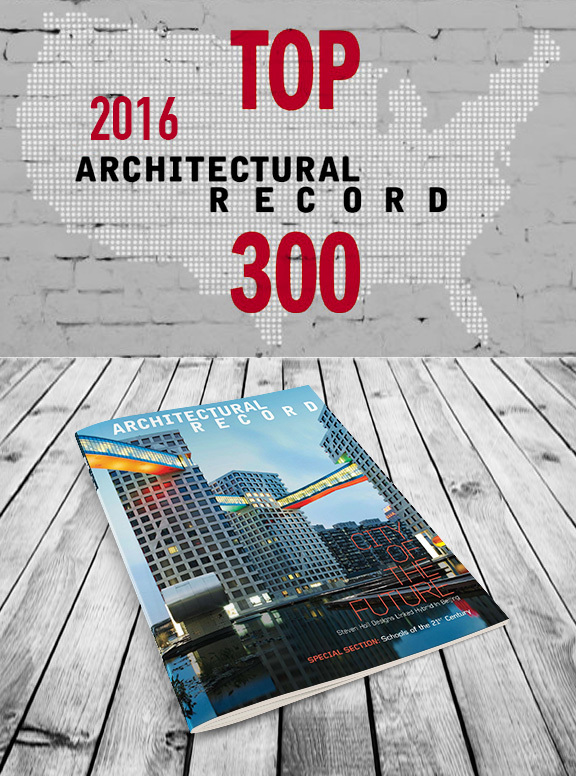 We are proud to be recognized in the same arena with such powerhouses as HLW International, Gensler, AECOM, Perkins + Will, HOK, Skidmore Owings & Merrill, Pei Cobb Freed and many more. MMA’s “Forward Thinking” philosophy continues to foster our company’s growth. 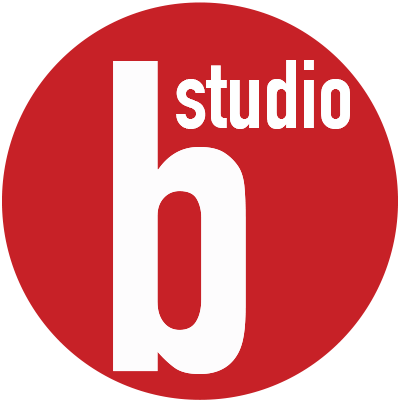 We would like to congratulate all of the creative and hard working employees that have helped both MMA, and all of the other prestigious firms, make this list!